FIRST BOOK FEATURING CORDELIA NAISMITH. 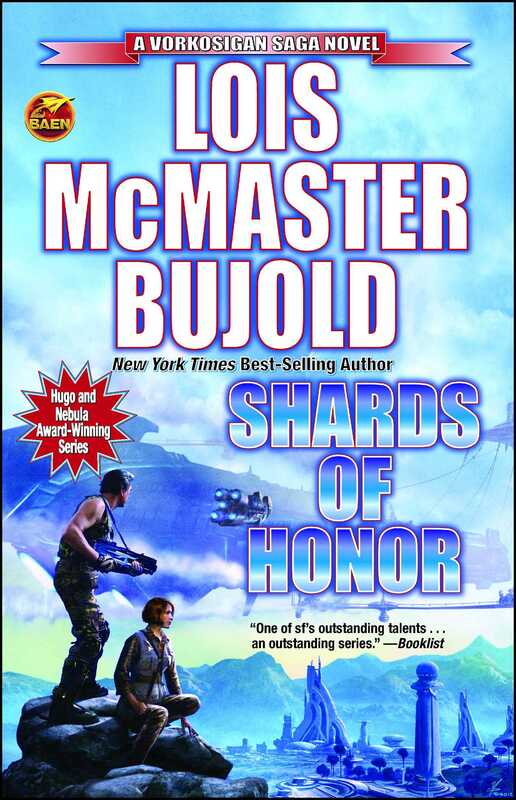 Journey back to where it all started, from multiple New York Times best selling author, Hugo Award winner, Lois McMaster Bujold. When Cordelia Naismith and her survey crew are attacked by a renegade group from Barrayar, she is taken prisoner by Aral Vorkosigan, commander of the Barrayan ship that has been taken over by an ambitious and ruthless crew member. Aral and Cordelia survive countless mishaps while their mutual admiration and even stronger feelings emerge.